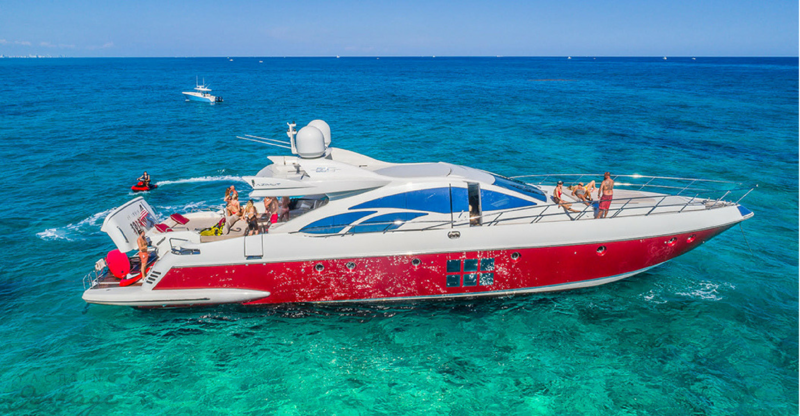 130’ MANGUSTA “HAPPY DAY”- SOLD! 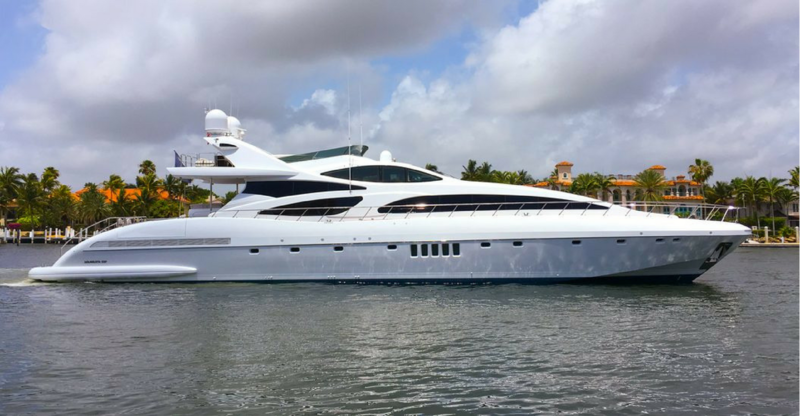 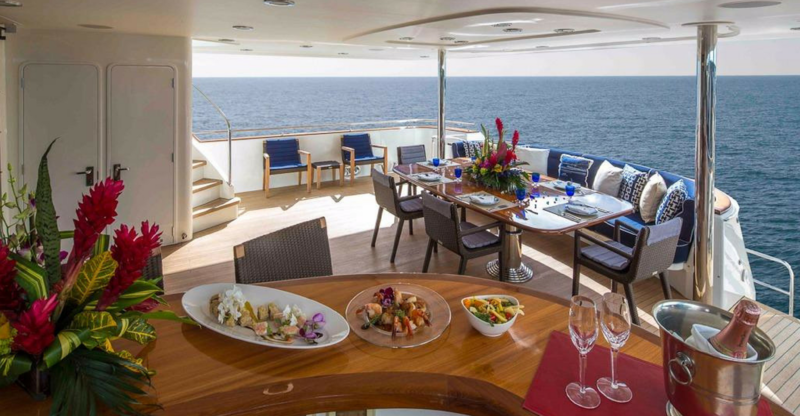 Reel Deal Yachts Inc has been representing buyers, sellers and charter guests of the South Florida and worldwide yachting community for over 35 years and counting. 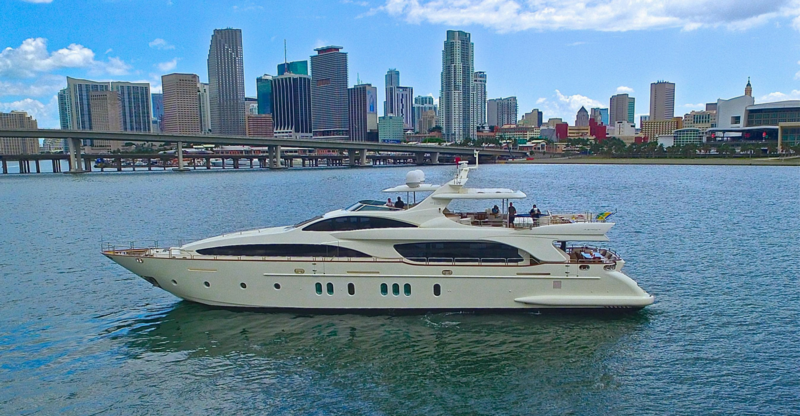 We are a boutique brokerage specializing in the sale, purchase, wholesale, and charter of luxury motor yachts. 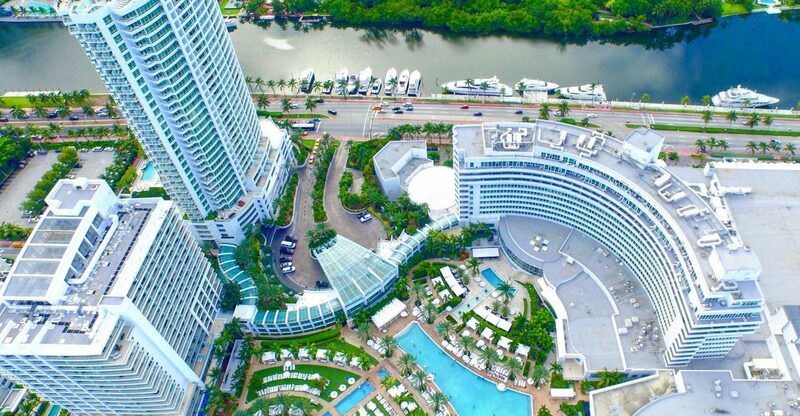 Our primary focus continues to be built on personalized service, and above all, value opportunities for our clients. 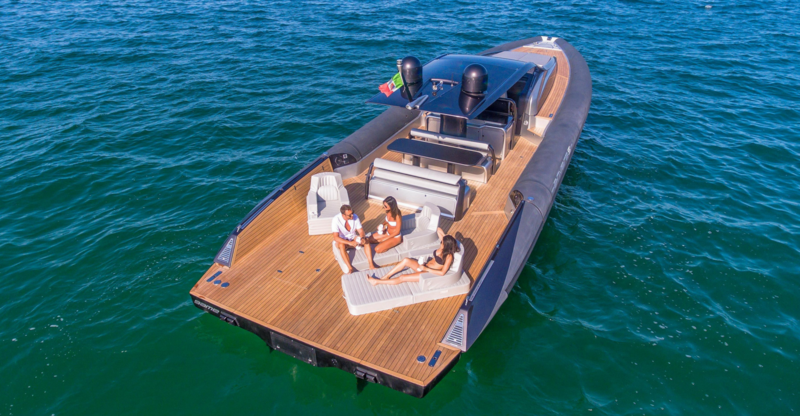 Contact us today – and let your boating adventure begin!